To my mind what she describes here is not a tribe. It is a fanbase. A tribe does not promote you; it supports and protects you, perhaps, or shares your particular brand of weirdness, or loves what you love or speaks a shared language. So Middlebury College alumni, who speak at least two languages and have traveled abroad and let it change them, broaden their minds, etc., are one of my tribes. Whedonistas (lovers of Joss Whedon’s prolific oeuvre) tend to be one of my tribes. Peaceful martial artists are one of my tribes. For my money, your tribe is not there to promote you like a rock star. They are there to understand you when no one else does, to finish your sentences even when you think you are not communicating clearly, and to love you for your oddities, not despite them. Anyway, that’s what I think. What do you think? This entry was posted in popular culture, writing and tagged Joss Whedon, Middlebury College, tribe. Excellent differentiation. Our tribes may act like fans sometimes, but that’s just a bonus. 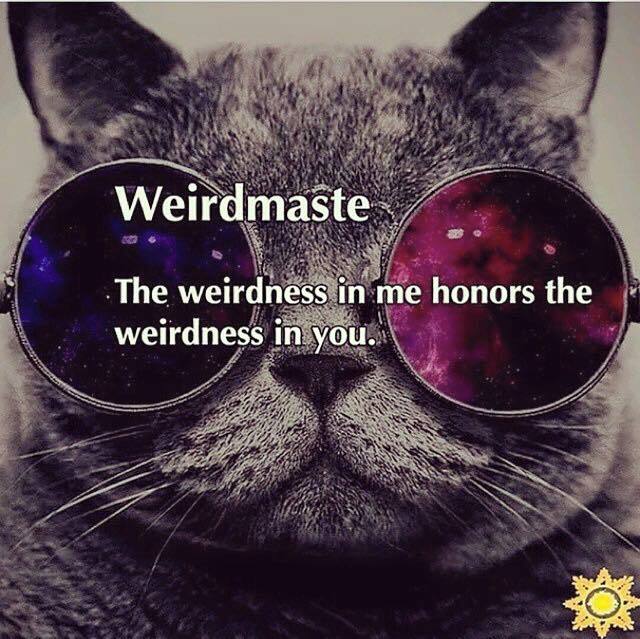 My tribe definitely supports my weirdness, that’s for sure.